AT WEDDINGS YOU have to dress nicely. You can’t just get away with anything. You need to go with a full suit and tie, and you need to do it right. In your late 20's - early 30's? Then chances are you’re going to spend a significant amount of your free time, particularly in the summer months, attending weddings of friends and family. And sure, weddings are great. They’re a lot of fun. You get to see a lot of people that you haven’t seen a whole lot in the last little while – even if you don’t want to – and you can catch up with your friends and your family. The big question, then, is what the heck are you supposed to wear to a wedding? What colour suit should you go with? Are there rules? Yes, friend, there are rules. You’re not going to a wedding to run a department meeting, but you’re also not heading out to the club. You’re going to celebrate a big day in someone’s life. First of all, always err on the side of being overdressed at a wedding. 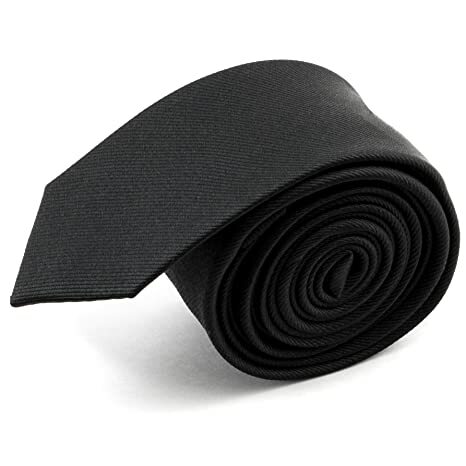 That doesn’t necessarily mean going full black tie, but it does mean that you should wear a well-fitting suit that looks sharp and professional, every time. Unless it’s specifically stated in the invitation not to wear a suit, wear a suit. Next, you’re going to want to make sure that you’re not upstaging anyone. The wedding is about the bride and the groom… well, it’s mostly about the bride, who’s kidding who, but at a wedding you want to stand out in a classy, subtle way, not because you watched Dumb and Dumber on the weekend and you thought a baby blue suit would be hilarious. Stand out through wearing a quality suit well, not by slamming everyone’s eyes with terrible colours and styles. 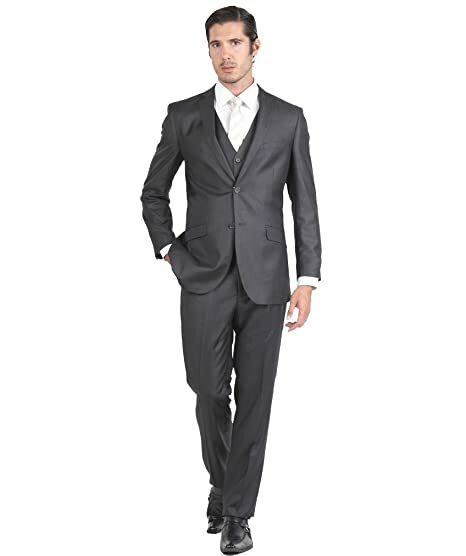 The safest approach when it comes to the colour of your suit at a wedding is to go with a darker colour. You don’t need to go with a full black suit, but those can be brightened up a bit with a more brightly-coloured tie, and can actually work really well. And besides, everyone has a black suit, so you’re not really going to be out of place. 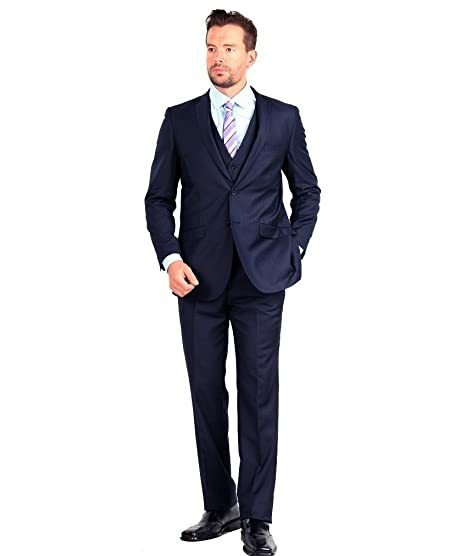 Other great suit colour options that are safe are navy blue and dark charcoal. Neither of them are going to make you look out of place, but they’re a bit less businesslike than a black suit, and you can still add a bit of extra colour to them with your shirt and tie. Remember, subtle accents are better than in-your-face accents. Now, if you’re attending a daytime wedding and it’s the middle of the summer, you can consider a much lighter-coloured suit, but you’re taking a bit more of a risk by doing this. Khaki, light grey, or other light colours might look great in the summer sun, but if everyone else is going dark because the reception is happening in the evening, you might want to reconsider your decision. Also remember that you can spruce up whatever suit you decide on with accessories. Cufflinks, for example, can make a big difference, as can good-quality shoes and a sharp belt, or maybe a pocket square if you’re really feeling daring. Whatever colour you end up deciding upon, the fabric that you’re wearing can make all the difference. Even though it's a little more expensive make it wool. 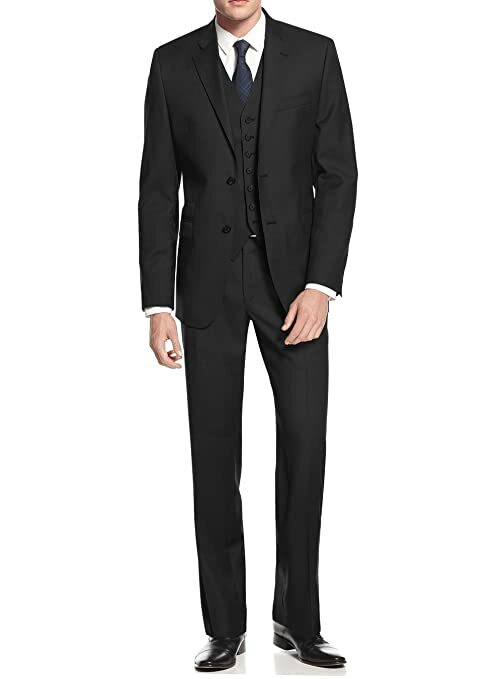 If the wedding is in the winter and it’s going to be cold and drafty, you’ll have no problem rocking a wool suit and being completely comfortable. 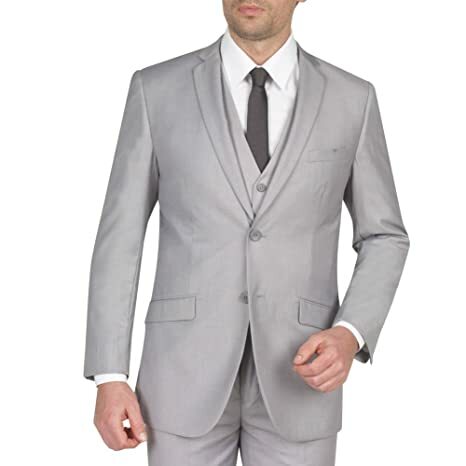 If it’s a summer wedding, cotton and wool will breathe where as polyester doesn't. Even though wool and cotton are more expensive, they are worth it on the day. At weddings, hydration is important so that you’re not “that guy” at the end of the night. But even if you are, if you follow these rules you will still look great... and maybe that cute bridesmaid will want to take you home and nurse you back to health.